The largest layoffs in the U.S. aren’t coming from failing companies and businesses. Rather, they’re coming from the military. For the soldiers who lose their jobs and families dependent on a military income, these cuts are certainly disruptive. 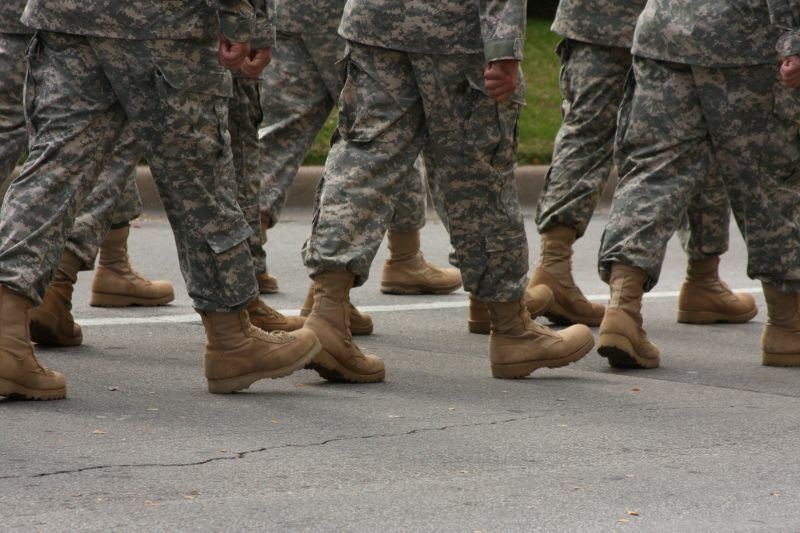 Few, if any, military bases will be unaffected by the troop reduction. But the announcement shouldn’t come as a surprise. The reduction in U.S. troops is not a response to greater international stability—developments with Ukraine, Syria and ISIS would suggest otherwise—but rather a symptom of escalating U.S. debt.